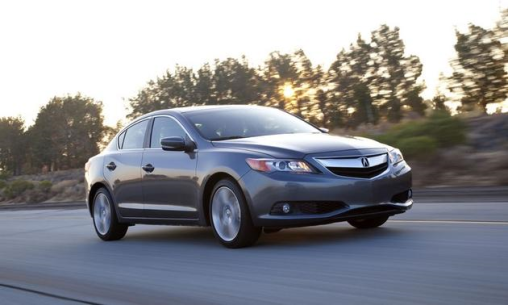 The 2014 Acura ILX is aimed at young professionals and hip retired people, it’s a fuel-efficient, small sporty car that offers more comfort and the decent service of an Acura dealership for people that want more than a Honda Civic. 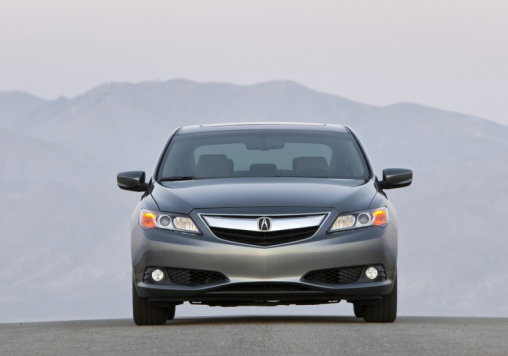 Buyers will like the ILX and ILX Hybrid as it is a pleasant-driving, well-equipped, and comfortable small sedans. 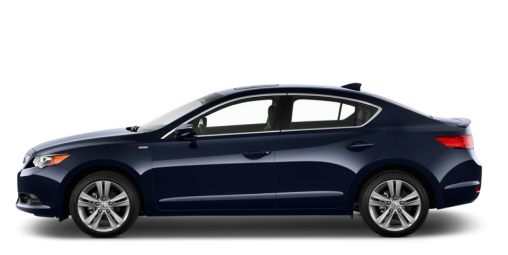 The Volvo S60’s T5 starts at a base price of $31,300 but as soon as you add various options the price goes up significantly. The Driver Support Package, which includes features such as adapative cruise control and warnings for lane departure, blind spots and even collisions will cost you $4,500 for the safety factor. Now if you want the premium package which includes leather seats, retractable mirrors and the 18-inch Sleipner Alloy Wheels this will set you back another $3000. Yap, cha-ching it can add up fast. 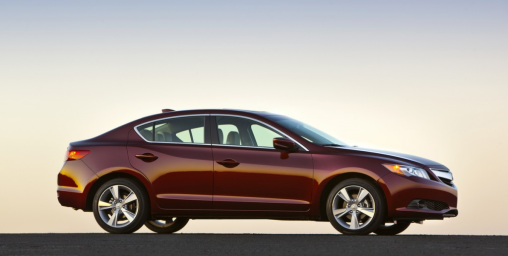 The 2012 Volvo C30 ranks 7.7 out of 10 for the upscale small cars category. The score was based on analysis of 58 published reviews and test drives of the Volvo C30 coupe and our analysis of reliability and safety data. With a small trunk and a uniquely shaped glass hatch many testers have said that the 2012 Volvo C30 coupe is not a hatchback made to do work , however they do think that it has an attractive exterior design.